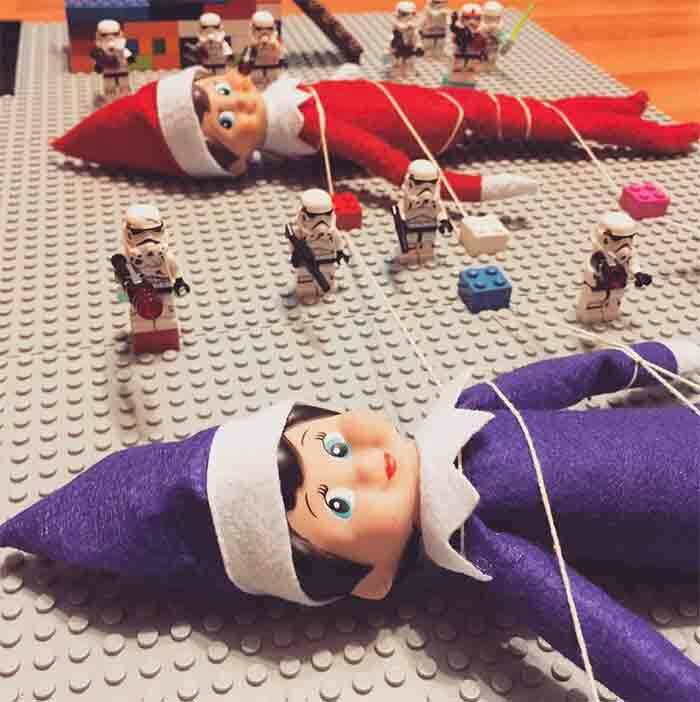 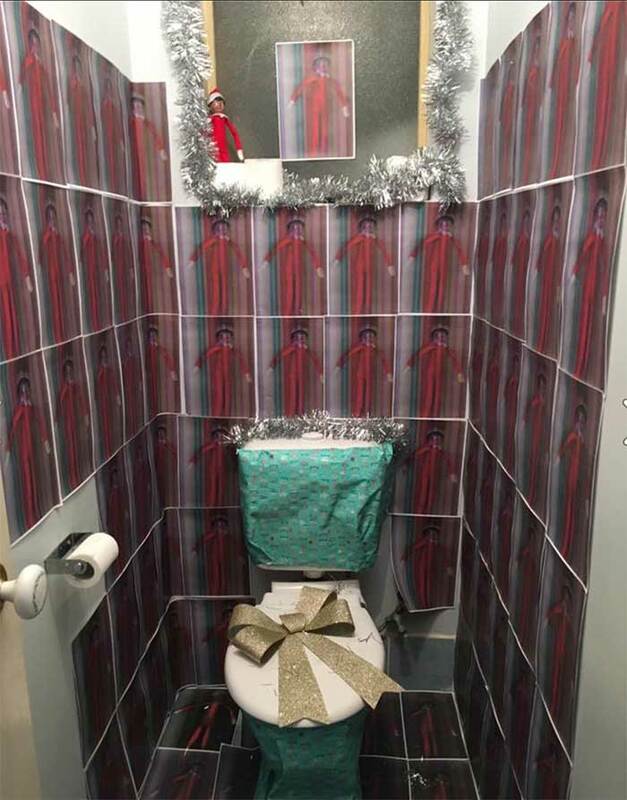 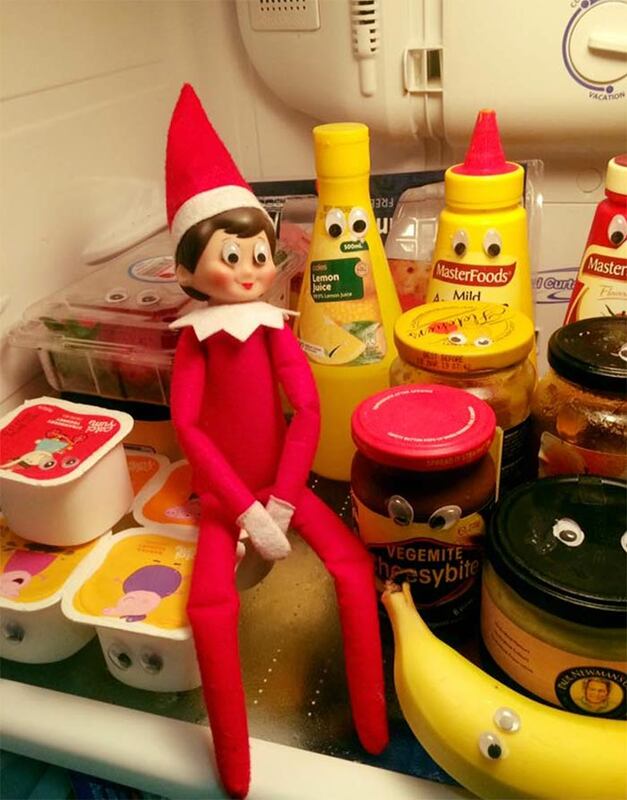 Our Top 20 Clever Elf on the Shelf Photos – Did You Make the List? 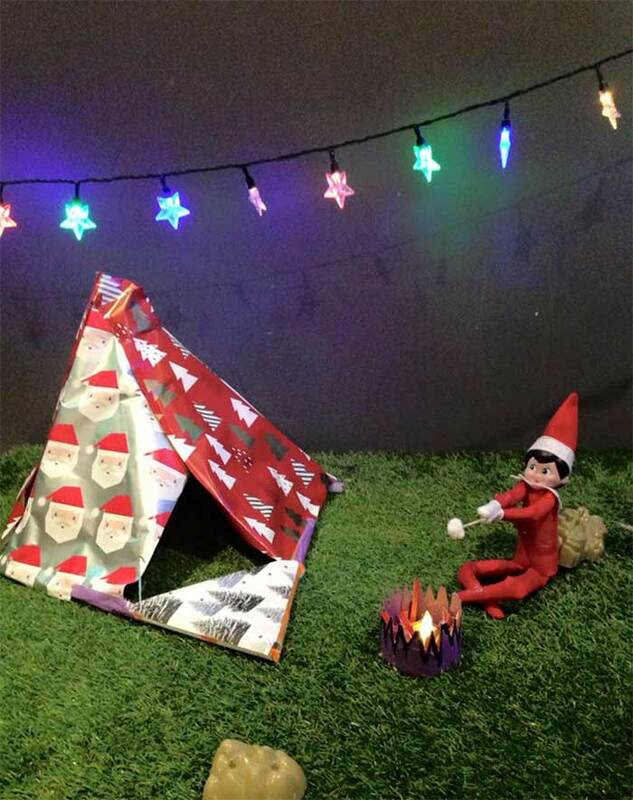 Homes across Australia came to life when cheeky and magical Elves on the Shelves got stuck into some of the cheekiest and craziest antics when the kids were asleep. 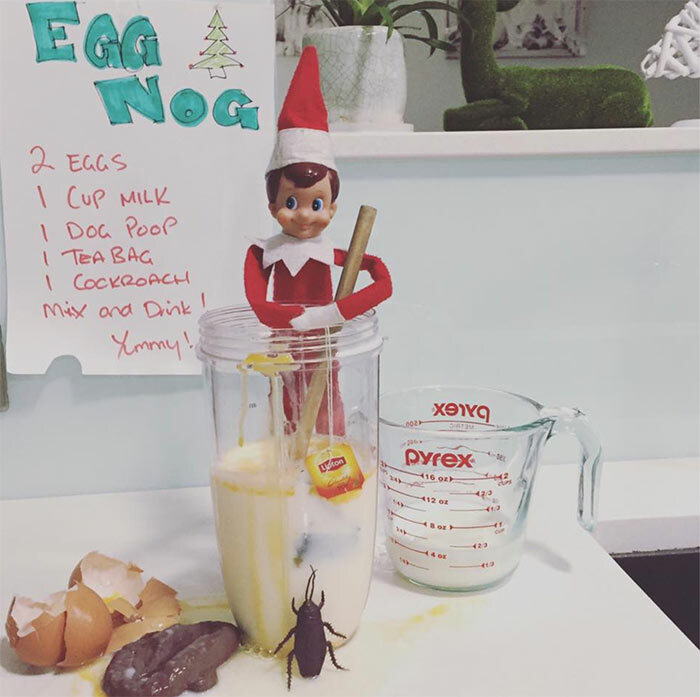 In most cases too, we’re still not sure who enjoyed it more … the parents or the kids! 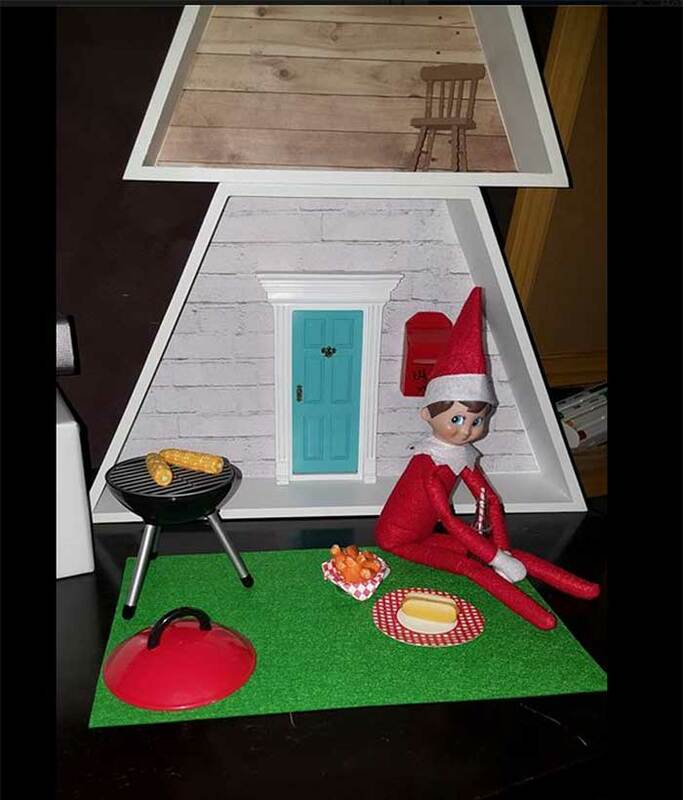 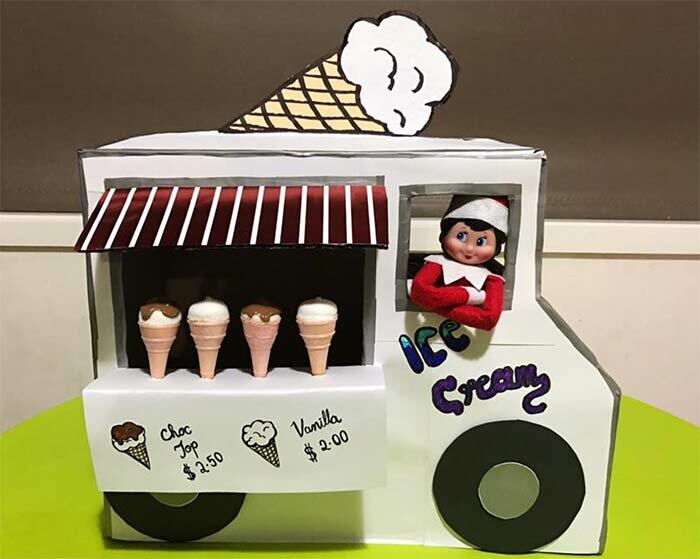 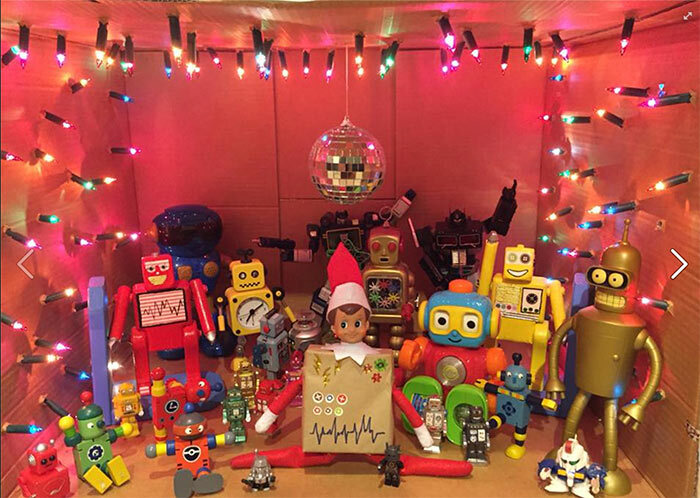 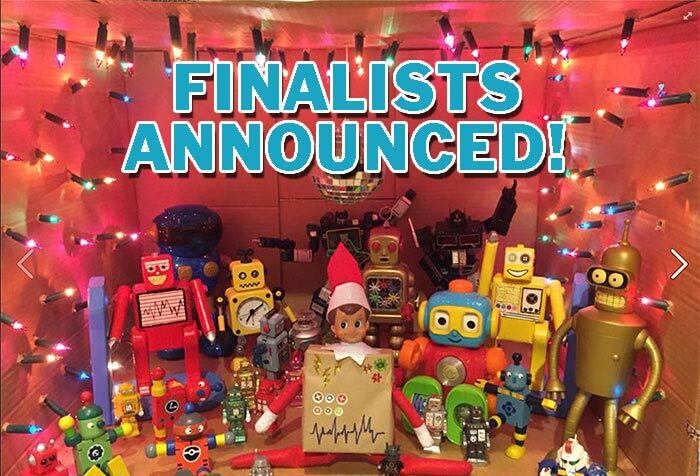 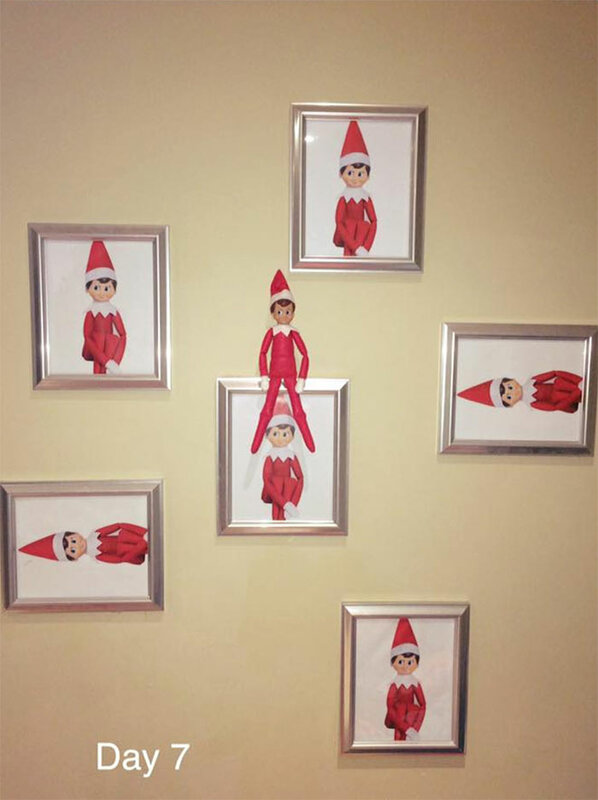 With over 2,000 photos submitted for our Olympus Elf on the Shelf competition, the hard job of judging has been done and our Top 20 Finalists can be found below. 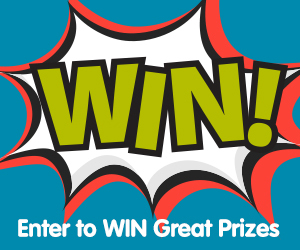 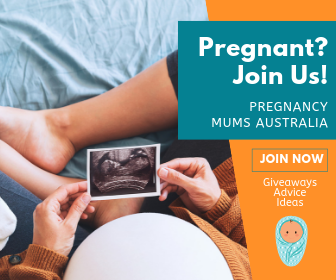 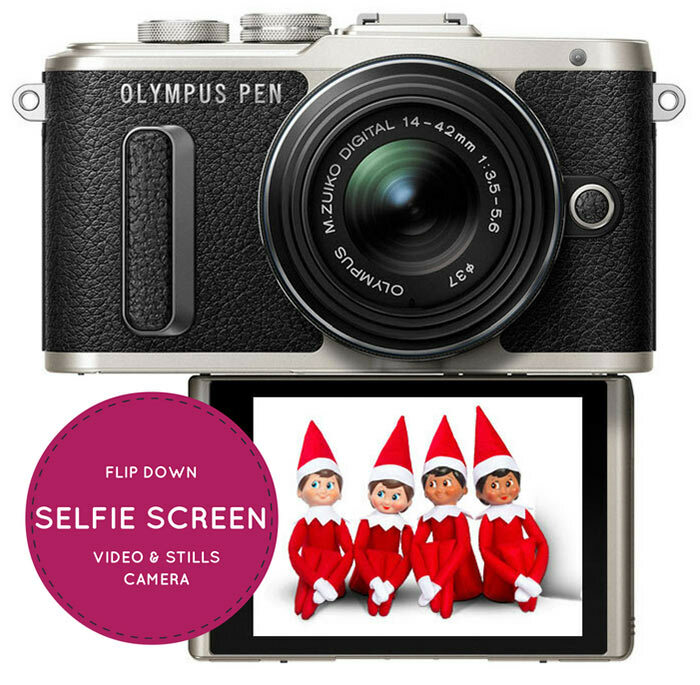 If you’ve made the shortlist below, sit tight and it could be you walking away with the incredible first prize of an Olympus PEN E-PL8 or another Elf on the Shelf to add to your tribe! 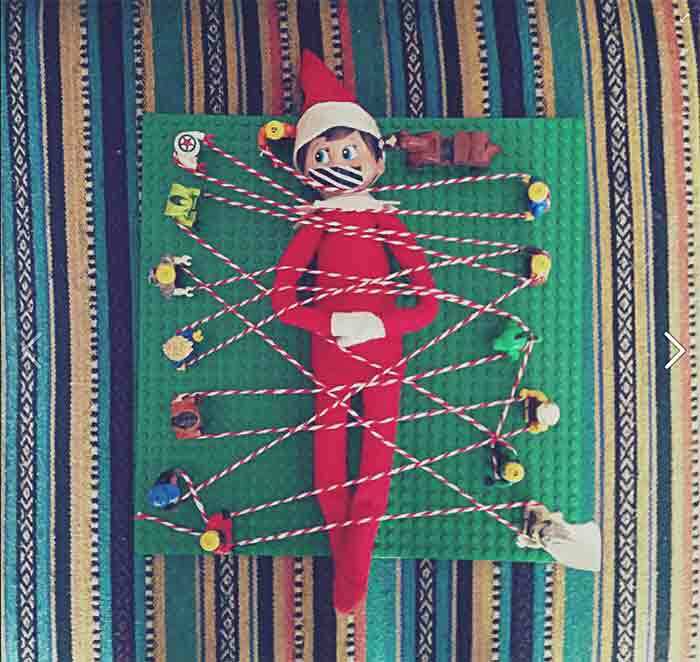 So without further ado, and in no particular order, here’s our Top 20 Elf on the Shelf ideas!